Linda Hall Library has appointed Jane Davis as Vice President for Access and Digital Services. Davis most recently served as Coordinator of Digital Library Projects at the Federal Reserve Bank of St. Louis. Previously, she served as Cataloging Librarian at the St. Louis Public Library. Prior to that, she served as an Intern at the Center for Historic Preservation, Middle Tennessee State University in partnership with the Ulysses S. Grant National Historic Site. Prior, she served in roles at the James E. Walker Library, Middle Tennessee State University (Head Librarian, Cataloging Team and Computing Applications Librarian). Davis received her B.S. in Anthropology and her Ph.D. in Public History from Middle Tennessee State University and her Masters in Library and Information Science, Cataloging emphasis from University of Tennessee. 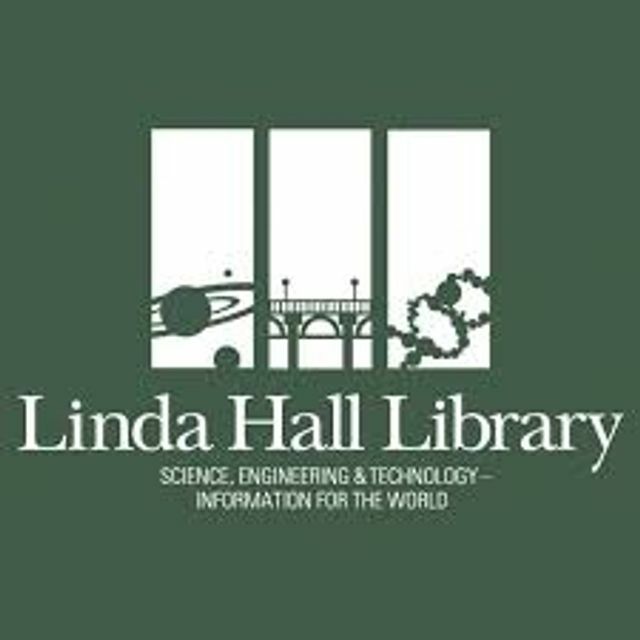 The Linda Hall Library is the world's foremost independently funded research library devoted to science, engineering and technology. A not-for-profit institution, the Library is open to the public free of charge. Since 1946, scholars, researchers, academic institutions and businesses around the world have accessed the Linda Hall Library's collections to learn, investigate, invent, explore and increase knowledge. Hundreds of people of all ages attend the Library's public programs each year to expand their awareness and understanding of science and technology. The 14 acres surrounding the Linda Hall Library are maintained as an urban arboretum open to the public for education and enjoyment. To learn more, visit www.lindahall.org.